I met Carla and Graham earlier this year to do their engagement shoot and get to know them a bit and it was pretty clear from the outset that they weren't too keen on posing for the camera and liked to keep things as natural as possible. They emphasised that they would love me to shoot the wedding in a "ninja" documentary style - capturing moments as they happened, rather than lots of posing - my absolute favourite request from a bride and groom! The wedding was definitely a favourite so far - the weather was perfect, Carla and Graham had organised the most beautiful event down to the smallest detail, and yet were so relaxed and enjoyed their day, and the venue, Olive Rock, was absolutely gorgeous. This beautiful wedding was in Hout Bay valley - the ceremony and reception were at Monchique but my favourite part of the day was exploring the beauty of Orange Kloof Nature Reserve with Cheryl and Marissa for their couple shoot. Marisa and Cheryl love spending time together outdoors and so it only seemed fitting to get out into the lush green nature reserve to take their photos. It was lovely to photograph a wedding that was a little different, but full of fun and love. Sara and Dave's wedding was a small but beautiful one on a stunning sunny day in the lovely Republic of Hout Bay at Riverside Estate. Sara and Dave met at a difficult intersection in both their lives, but what a wonderful thing that they did! Together they really do light each other up and bring out the best in one another. There was so much love evident at their wedding, not just for one another but also from their families. Megan planned her fairytale wedding day down to the very last beautiful detail and it truly was a very warm but very beautiful day at Cape Point Vineyards. It was so wonderful to be part of a real family wedding - from getting ready where Meg and Russ were surrounded by family and friends, to a beautiful ceremony where Russ and Meg were joined in marriage but they also had a sand pouring ceremony to symbolise two families becoming one. The reception was interesting as we had a little bit of load shedding to reckon with but that didn't stop anyone from having a good time. Moving speeches, a few tears, lots of laughs, crazy wedding games, and a family dance-off made for a wild night. Congratulations Mr and Mrs Dorning! Emma and I have had some real adventures together over the past year - there's nothing like being charged by a gorilla together, attacked by fire ants or sharing a room in the Congolese rainforest to make you fast friends, not to mention that we have a common passion - our photography. I feel so privileged that I got to share this adventure with Emma too - her beautiful wedding day. Emma made the most gorgeous bride and her and Kurt seem so right together. 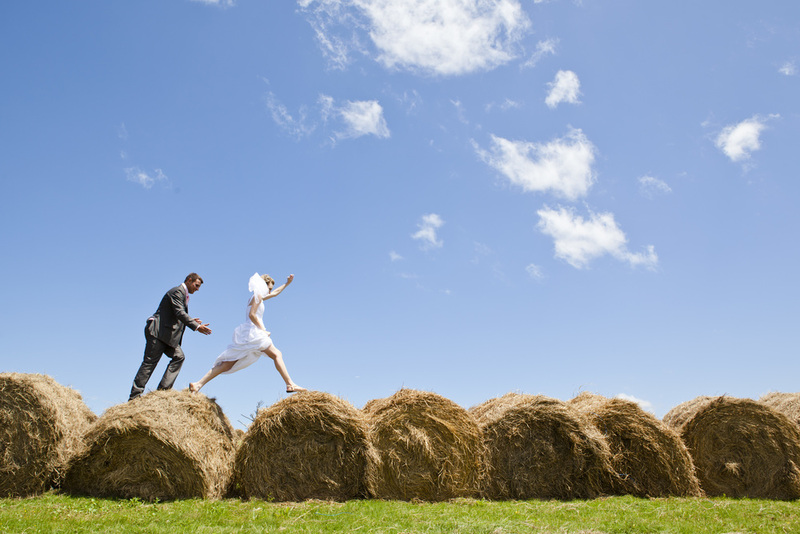 Despite the crazy weather it was a beautiful day and I just loved photographing such a chilled, well planned wedding. 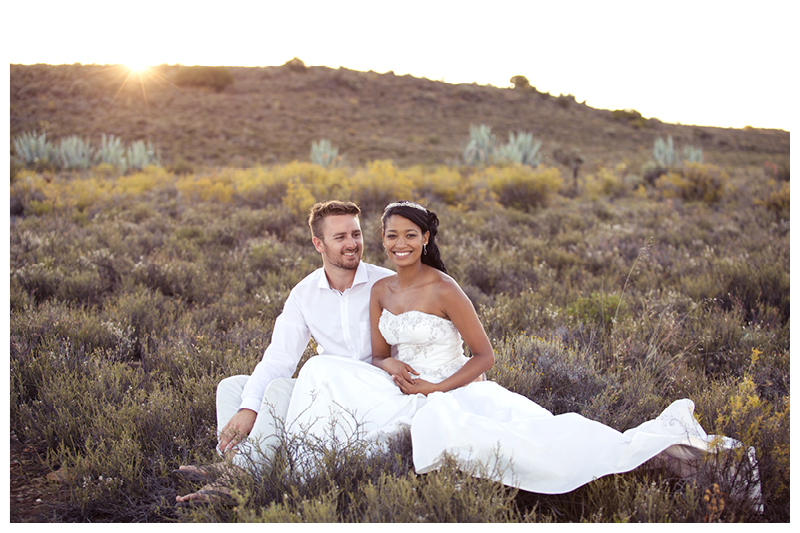 Joure and Dom were definitely the most relaxed bridal couple I have ever met. They had the most lovely wedding celebration at Joure's family home in Somerset West, a simple beautiful wedding with close friends and family. In my mind this is how weddings should be - focussed on family and friends and a lifetime together rather than just the 'big day'. It was such a privilege to be a part of this intimate celebration and by the end of the evening even I felt like I was part of this wonderful family. I hope you enjoy the photos as much as I enjoyed the wedding. Louella and Anthony got married in a beautiful forest on the Eastern Cape coast and although the heavens threatened to open a number of times, the wedding was a fantastic, relaxed event full of love and fun. It was wonderful to be photographing such a happy couple in such a beautiful venue.